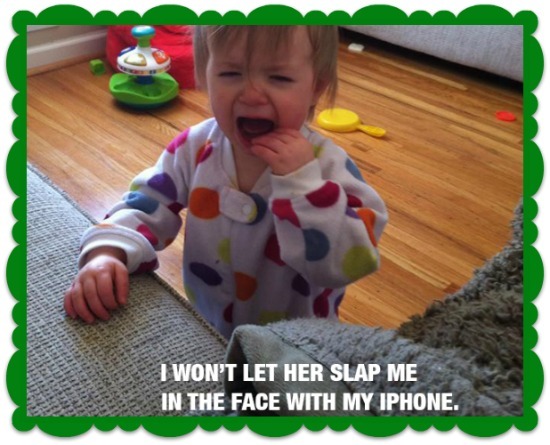 Parents: Is there anything more frustrating than your kid crying for seemingly no good reason? 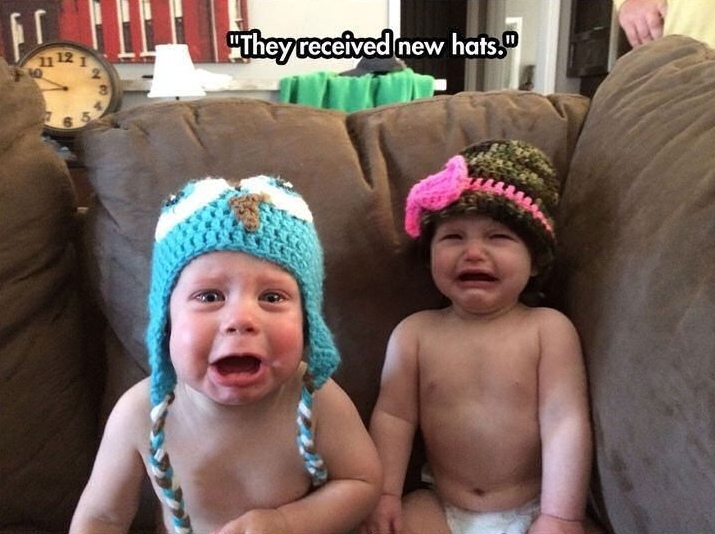 Kids freak out at the drop of a hat. 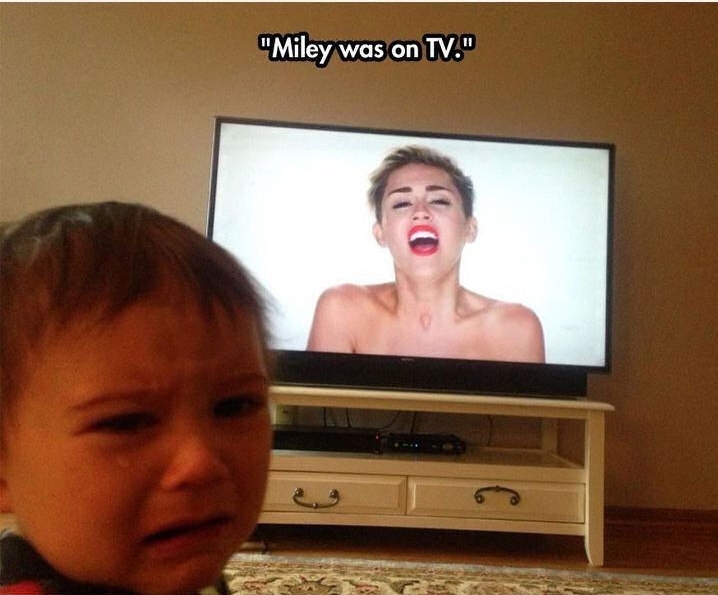 Sometimes, you just have to laugh- or you’ll cry along with them! 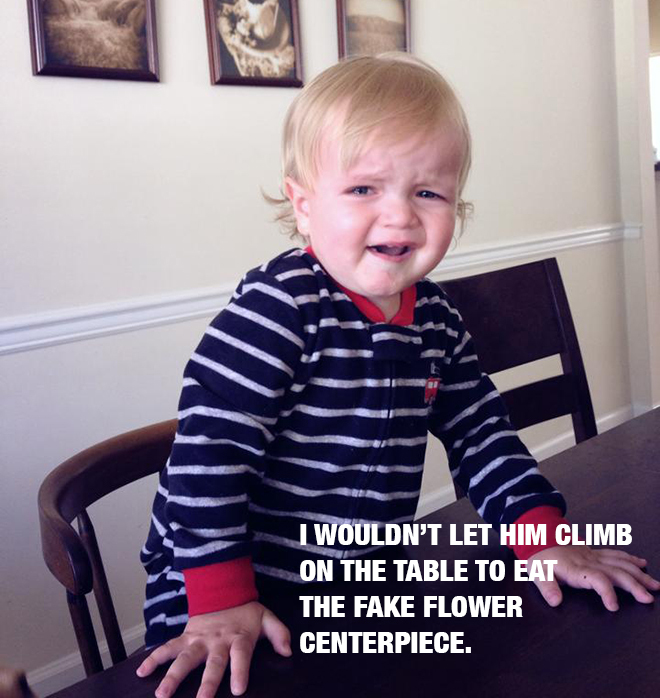 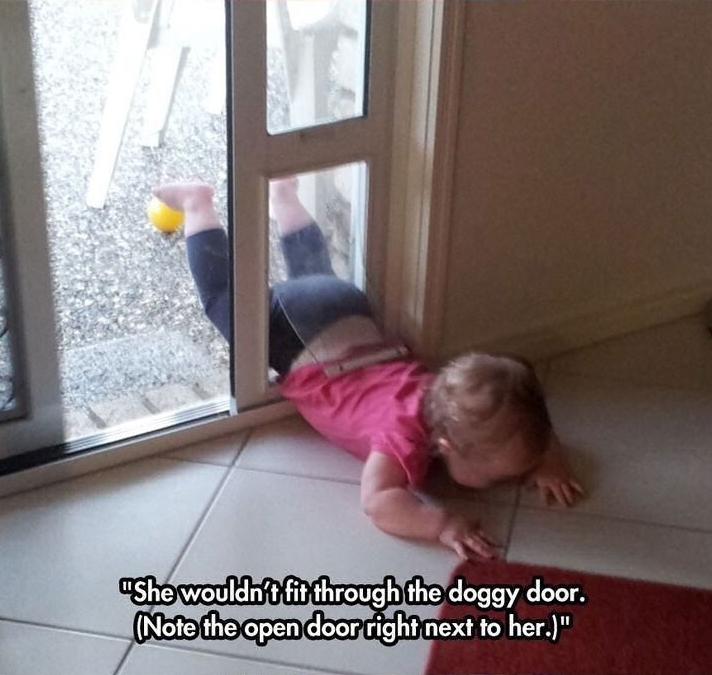 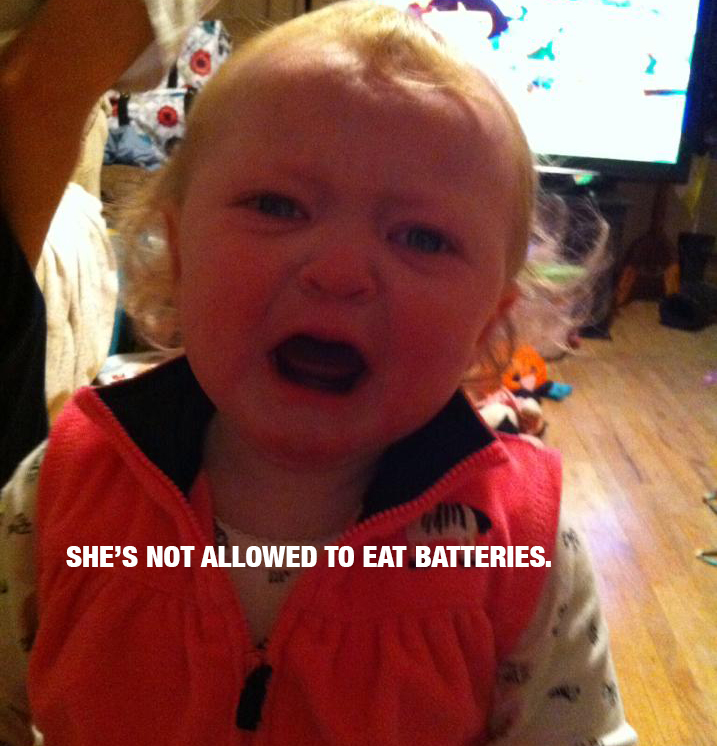 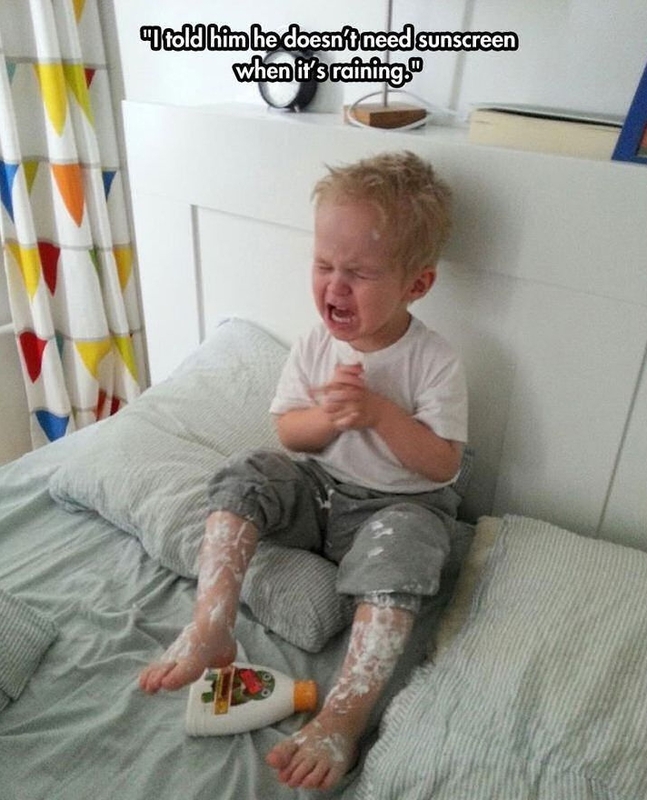 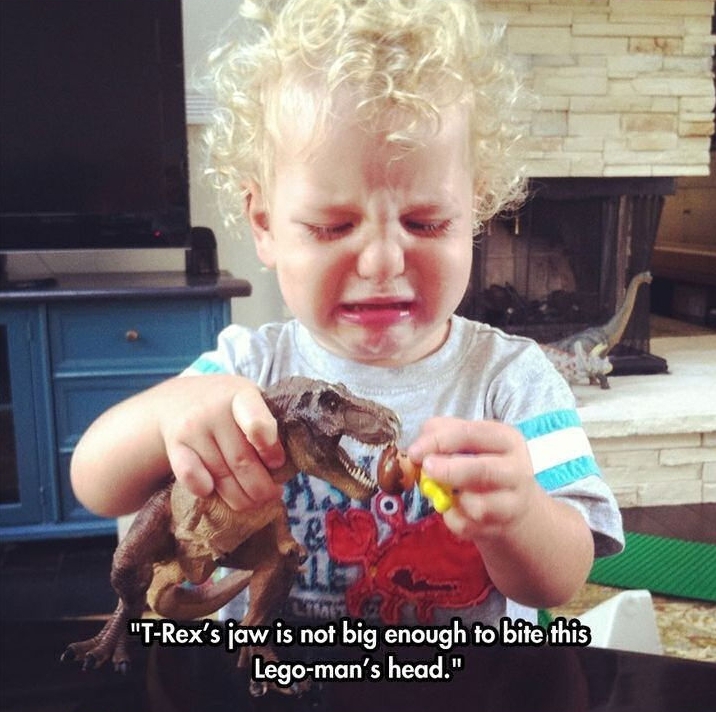 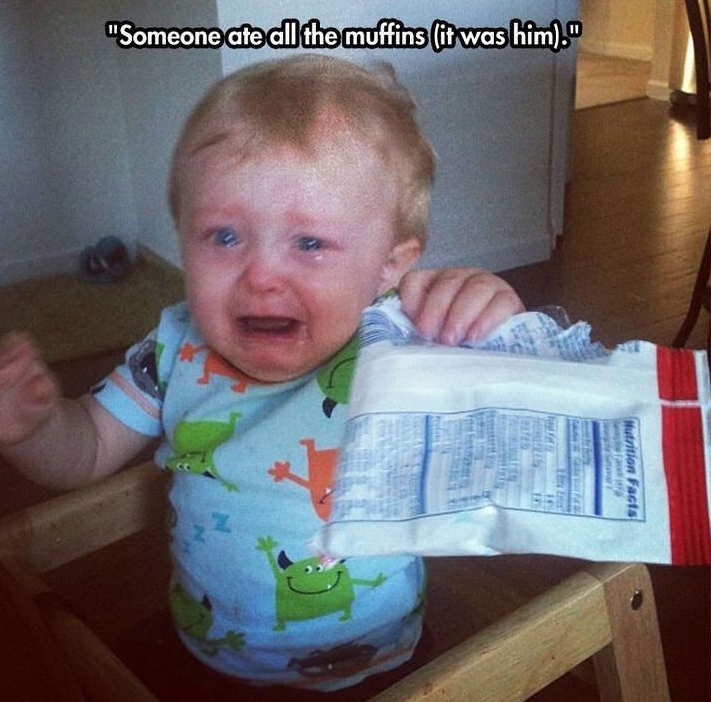 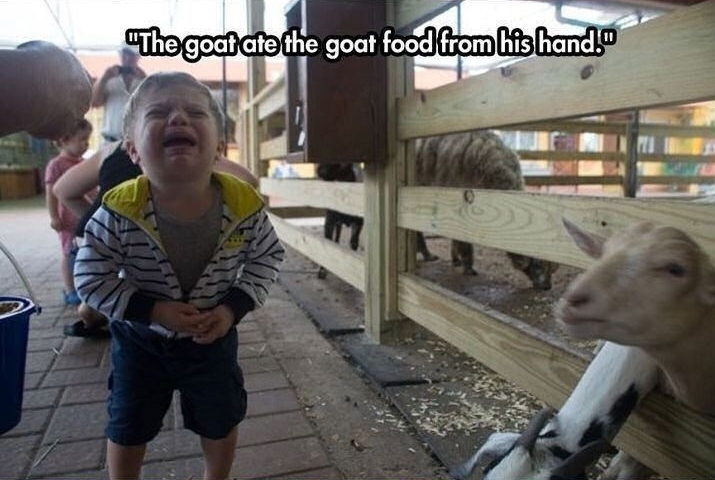 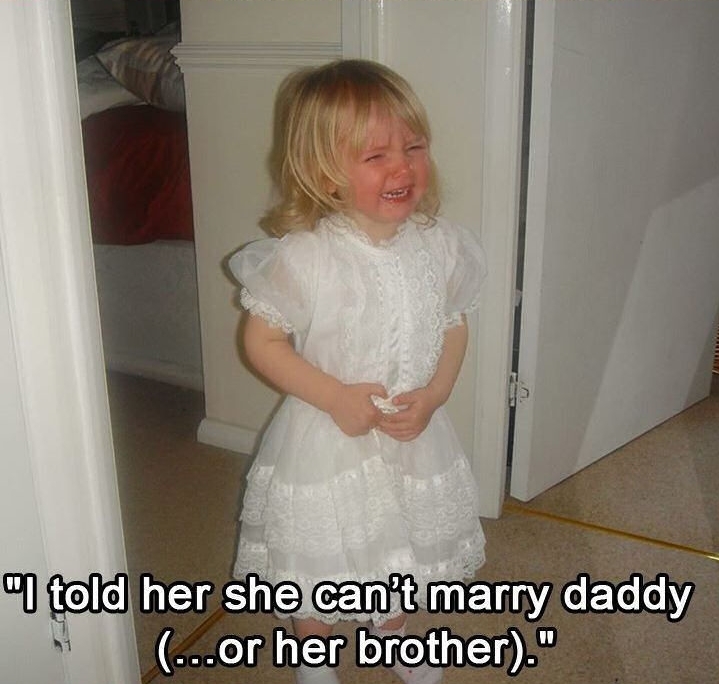 Here are the funniest reasons kids are crying!